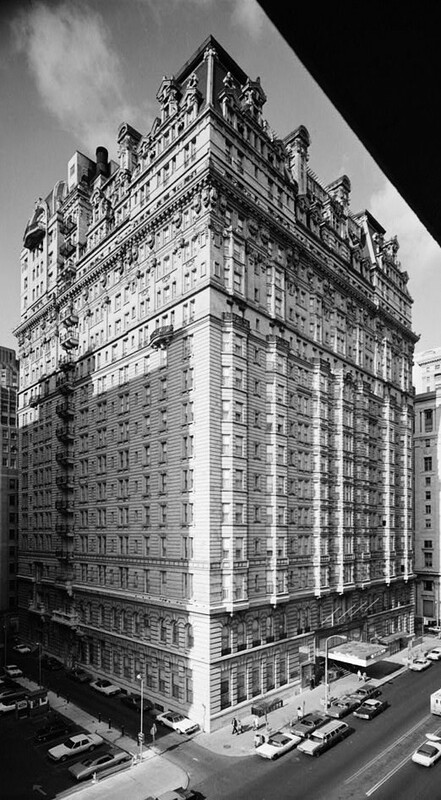 The Bellevue-Stratford Hotel, site of the first known outbreak of Legionnaires’ disease. Did you know, Legionella was discovered after an outbreak in 1976 among people who went to a Philadelphia convention of the American Legion? Those who were affected suffered from a type of pneumonia that eventually became known as Legionnaire’s disease. Although it originates from natural sources, Legionnaire’s disease can be fatal! 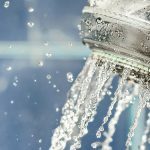 The disease is most commonly contracted through the inhalation of small water droplets that are contaminated; this is usually spread through domestic fittings such as showers. Duties under the Health and Safety at Work etc Act 1974 (HSWA) extend to risks from Legionella bacteria and the Control of Substances Hazardous to Health Regulations 2002 (COSHH) provide a framework of actions designed to assess, prevent or control the risk from bacteria like Legionella. Furthermore, the Approved Code of Practice (ACOP): Legionnaires’ disease: The control of Legionella bacteria in water systems (L8) contains practical guidance on how to manage and control the risks in water systems. The duty is to conduct a risk assessment and prevent exposure to legionella. However, where prevention is not possible there must adequate controls put in place to reduce the risk and these must be maintained! The first step towards ensuring your property is safe from Legionnaire’s disease is to identify and assess the risk of Legionella. 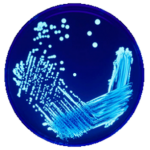 It is a legal duty for Landlords to assess the risk of Legionella exposure in their properties, and also to control this risk. A Legionella Risk Assessment should be carried out by a competent person, perhaps an external consultancy, who will have in-depth knowledge and experience in carrying out assessments in residential property. Once the risk of Legionella in your property has been identified and assessed, the second step in the process is to begin the process of managing the risk. The Health & Safety Executives ACOP L8 requires that the Duty Holder should appoint a Legionella ‘Responsible Person’ to take day-to-day responsibility for controlling Legionella bacteria and Legionnaires’ disease. This will involve implementing the recommendations from the risk assessment, selecting contractors to maintain the system and arranging for routine monitoring as required. It is important to note that the spread of Legionnaire’s disease is very much preventable. The best way to prevent Legionella is to reduce the amount of stored water. The HSE describe a typical ‘low risk’ example as a small domestic-type water system, where daily water usage is sufficient to turn over the entire system; where cold water is directly from a wholesome mains supply (no stored water tanks); where hot water is fed from instantaneous heaters or low volume water heaters (supplying outlets at 50 °C); and where the only outlets are toilets and wash hand basins. The best approach to prevent the risk is by eliminating the conditions that allow Legionella bacteria to grow and disperse. Where the risk cannot be prevented through elimination it must be adequately controlled. One of the main ways to do this is to control the temperature. Low temperatures (under 20°C) allow the bacteria to survive but prevent them from multiplying, temperatures over 60°C cause the bacteria die. Other control strategies can involve reducing the release of water spray, keeping the water and the system clean, and ensuring there is enough flow to prevent the water from going stagnant. If you have had a risk assessment completed you must keep a record of it so that you can evidence the actions taken to eliminate or reduce the risk. Maintaining a water log book for the building can be a useful way of recording water temperatures and other checks to demonstrate that you are managing risks appropriately. For further advice on managing the Legionella risk in your property, contact our qualified team today!